I was chatting to my mate Nat at School pick up a few weeks ago discussing really important stuff like what we had been up to during the day. 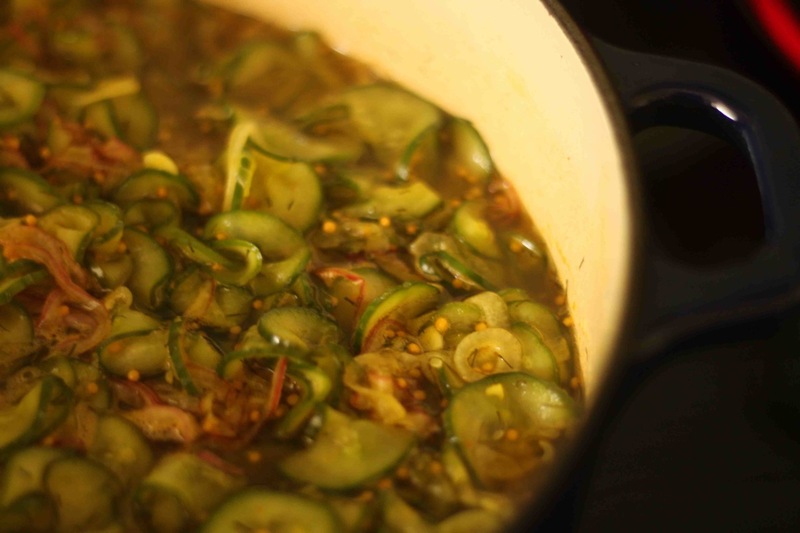 One thing led to another and the next we were talking about dill, and then cucumbers (food is always a hot topic for me) and then it came out that she had been making pickled cucumbers with her Mum that day. So wholesome round these parts! 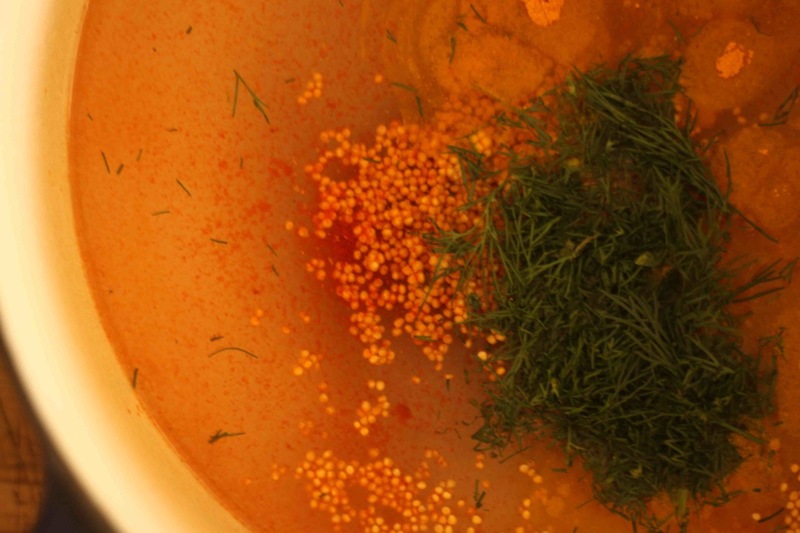 I begged her for the recipe and the next day there was a knock on my door with the recipe AND a jar of her Mum’s finest. I opened these up and DEAD SET…delicious! These are like the gherkins in a Maccas burger except NOT because these are delicious but I just wanted to give you a flavour reference point. I have found every single member of our family eating these straight from the jar in the fridge over the past week and Daisy is so taken with them that she asked if Santa would bring her some for Christmas. Done my friend! 1. 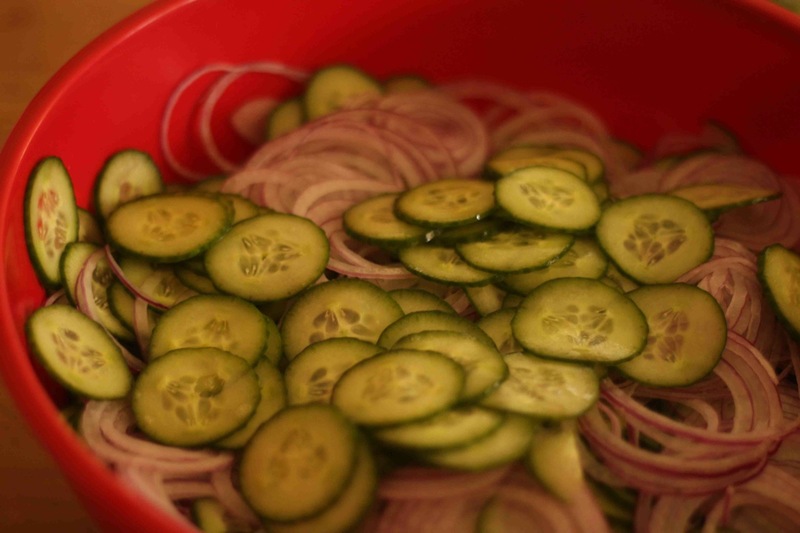 Thinly slice the cucumbers and onion (I used a vegetable slicer/mandolin thingy) and layer them in a large bowl. 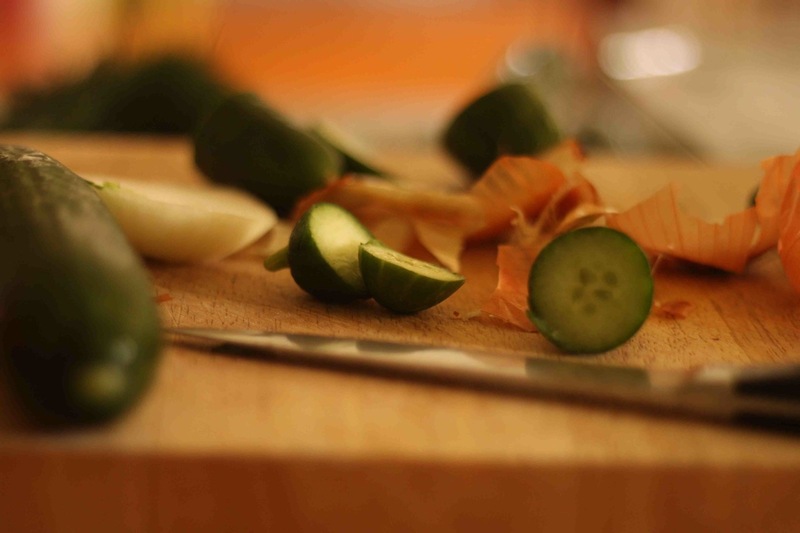 Dissolve the salt in the water and pour over the cucumber and onion and stand for 3 hours. I occasionally gave it a stir to let the salt water cover the lot. Eaten as is from the jar, on a thick slice of cheddar with a crisp white wine, in a juicy cheese burger…any which way they are AMAZING. Cheap as chips and a perfect Christmas pressie for teachers or the like at this time of year. Wow, I am suitably impressed, you are more Bev than I! 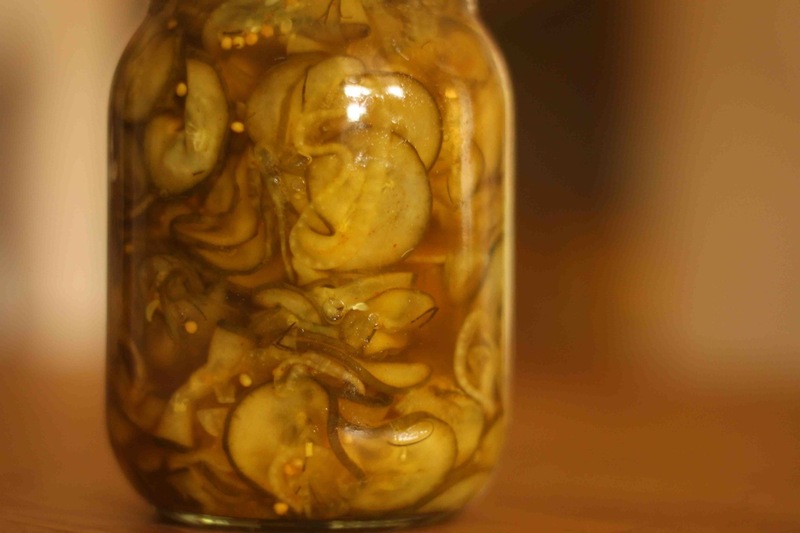 Never ventured into the world of pickled cucumbers but yes would make excellent Chrissy presents, especially for my husband’s family KK which calls for three gifts from each person that have to be homemade, homegrown, from the op shop or for charity. Recipe duly noted. 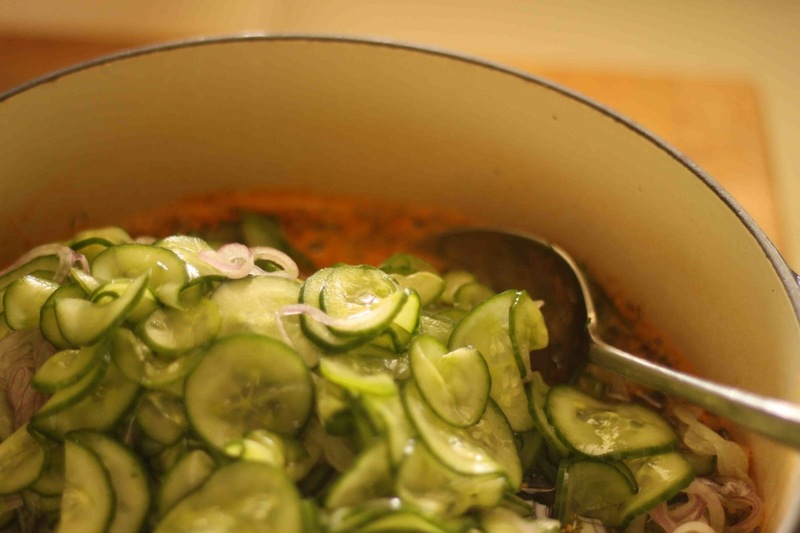 Oh and husbands Dutch family also make strange sausage dish which calls for picked cucumbers…winning! I am NEVER more Bev that you my friend. NEVER. I like your idea putting these with a strong cheddar! You could even make a nice ploughmans with these. Beth just wondering if you could (if not too much trouble!) putting these food posts under your recipe tab as I sometimes can’t find them. Just a thought! That’s strange as I select the recipe tab and the only drop down is Most Popular….I’ll use the search bar but saying that I forget what I’m searching!! Hehe! How about if you click on the word recipes in the turquoise tab rather than the down menu? 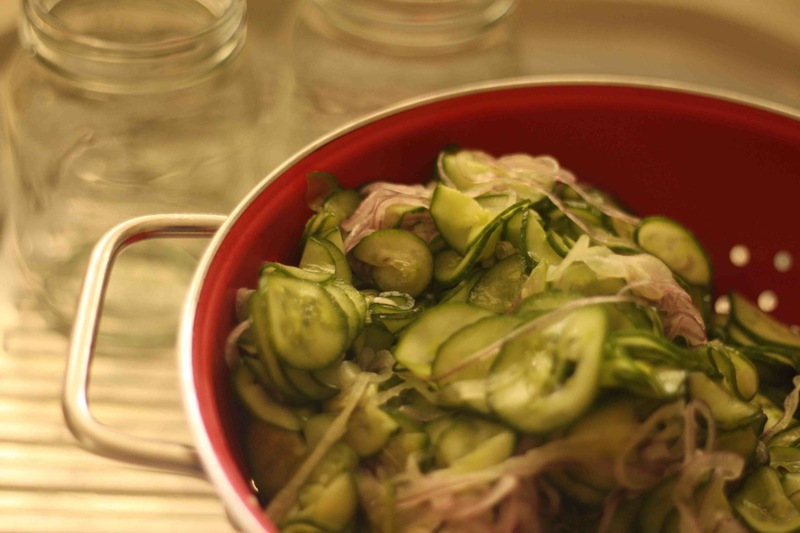 With the pickled cucumbers,once they are put into jars do you have to boil the jars after sealing them.If not how long do they last. You had me at Macca’s gherkins. Yum. Total bogan but I love them. Also, I am growing cucumbers this summer and am expecting a bumper crop because I planted them and surely they should grow. 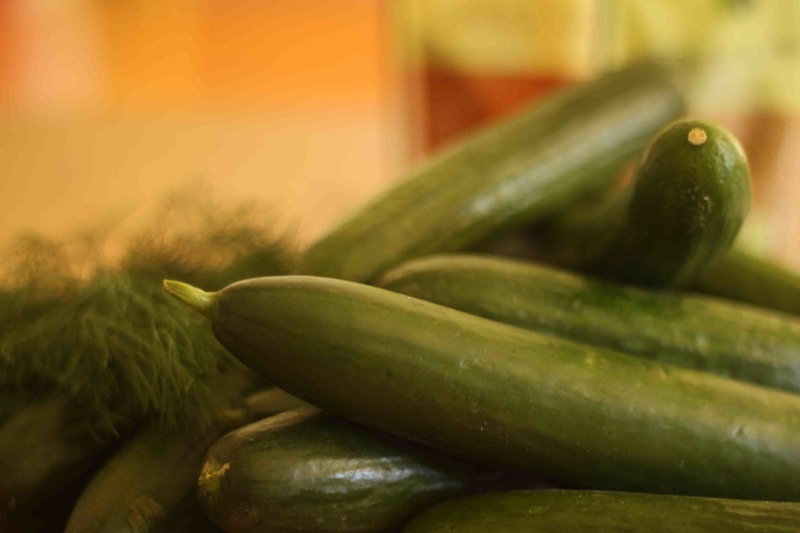 Please let us know if Bev gets any ripper zucchini recipes as I already have about 50 of those growing. Can Santa bring me some for Christmas? If you’ve been very good I can’t see why not? Oh. My. Yum! 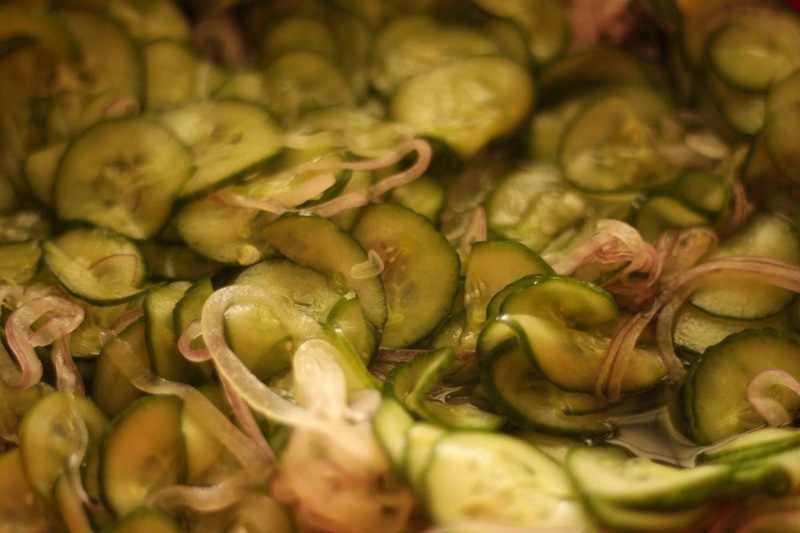 I flipping love gherkins/dills/pickles/whatever you want to call them. Cucumbers are definitely going to be grown in our future veggie garden! Well then you are going to LOVE these! Does the recipe just make the 3 jars shown? These were big jars but yes…it made these 3 and an extra smaller one. Thanks so much for replying! 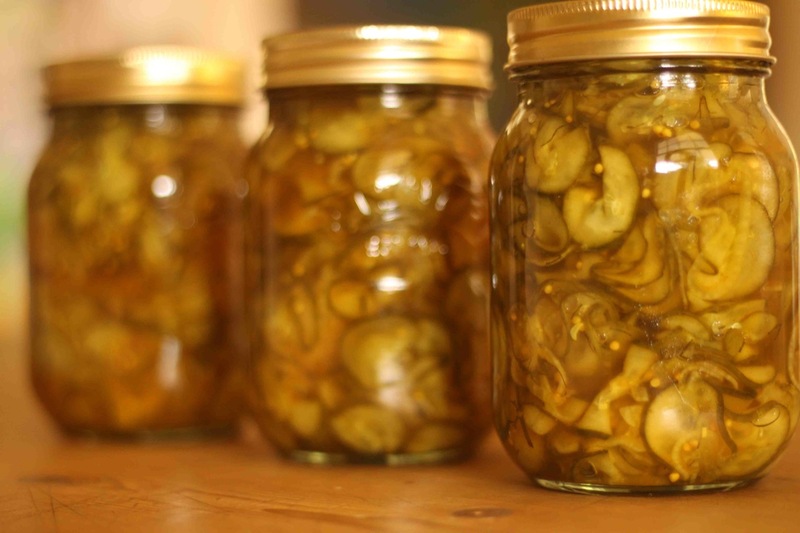 My Dad loooooooooooooooooves pickles so I’m going to try to make them for him for Christmas. My daughter and I just made these. My showing off photo on FB produced questions about sterilising of jars and does it keep in the cupboard and how long do they keep? Any clues? Not really. 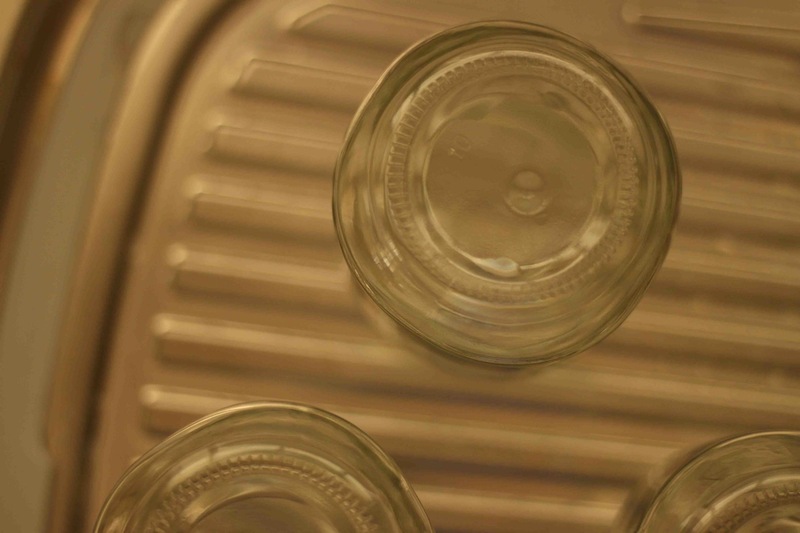 I sterilised the jars (hot soapy wash and then boiling water) or you can whack them in the oven. As far as storing…again NO idea. I have eaten them so quickly they don’t last that long. 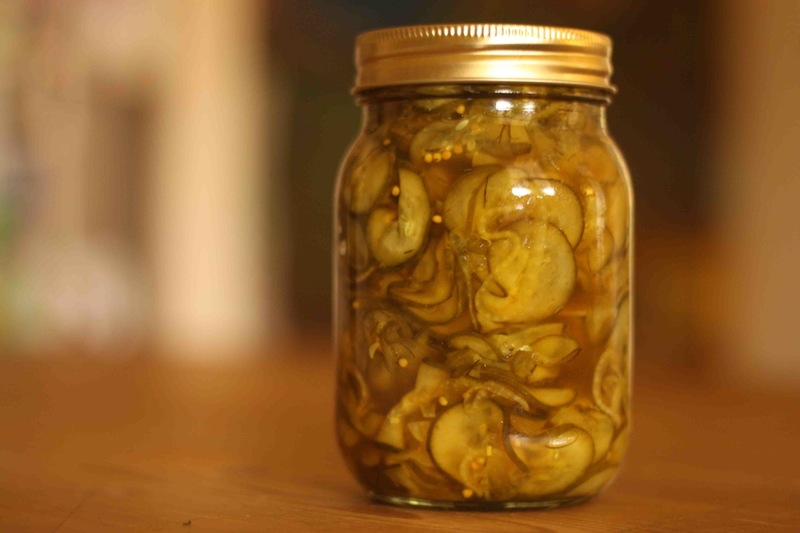 I have mine in the fridge but I reckon if you google pickles and sterilising etc you will get a better answer! Well done! Thank you. Don’t think mine will last long either. Hi Beth, were these lebanese or continental burpless cucumbers you used? They look delicious, cant wait to make these over Chrissy! Hmmm…I think they were just lebanese? Now I can’t remember. I have preggo brain. The smaller ones…not the long ones if that helps?! Going to give these a go. 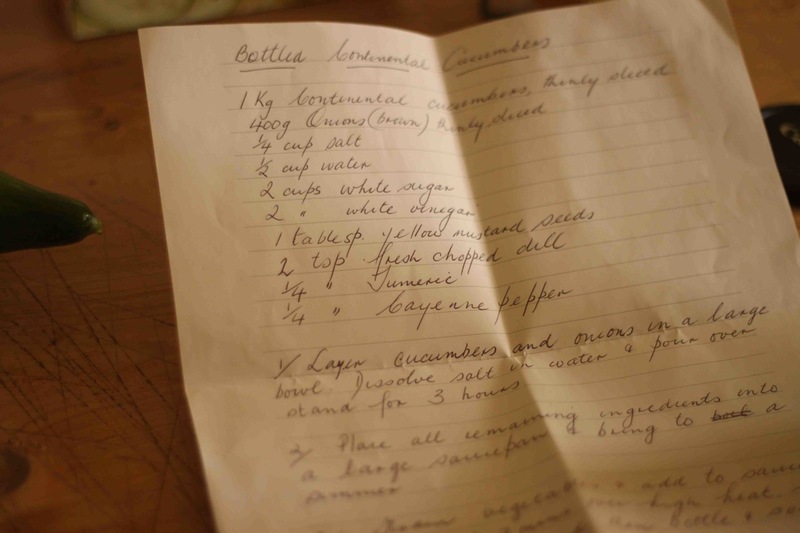 Love a hand written recipe, don’t forget to put the date on it, I love going through my old recipes and can’t believe how long I have been making some things. Will do – these are great – hope you enjoy! Made them yesterday, is it wrong that we started eating them whilst still hot?? They are stunning! Luckily I made heaps so plenty to go with the cold cuts and cheese. Hey hey hey, I stumbled upon your page and totally set to making theses, atm they are sitting in the water n salt mixture soaking. I grew my cucumbers in the garden and I’m so excited to find yr receive. Thank you. I have now saved your page and look forward to having a Sunday read of it…. Thank you for such a delicious recipe. I made them with cider vinegar. I now have a craving for them, must have some every day. They never last long here – glad you enjoyed! Lordy! 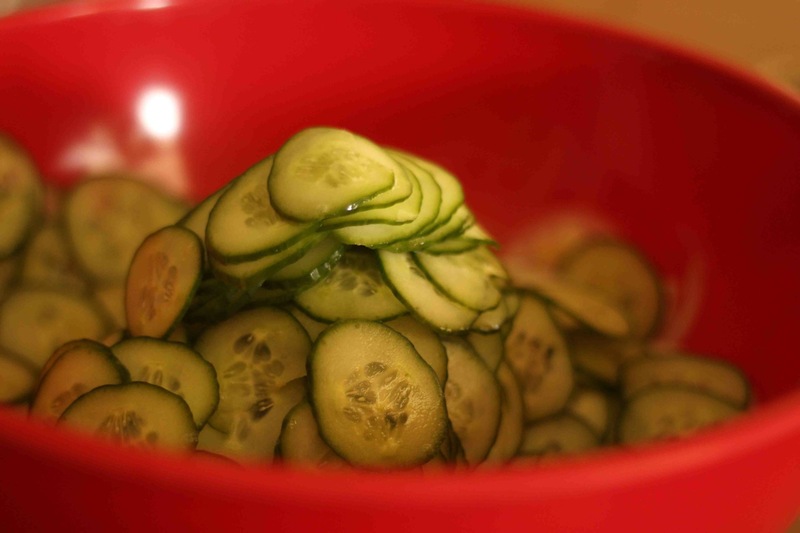 Just made a batch with our home grown cucumbers and it’s even delicious still warm. 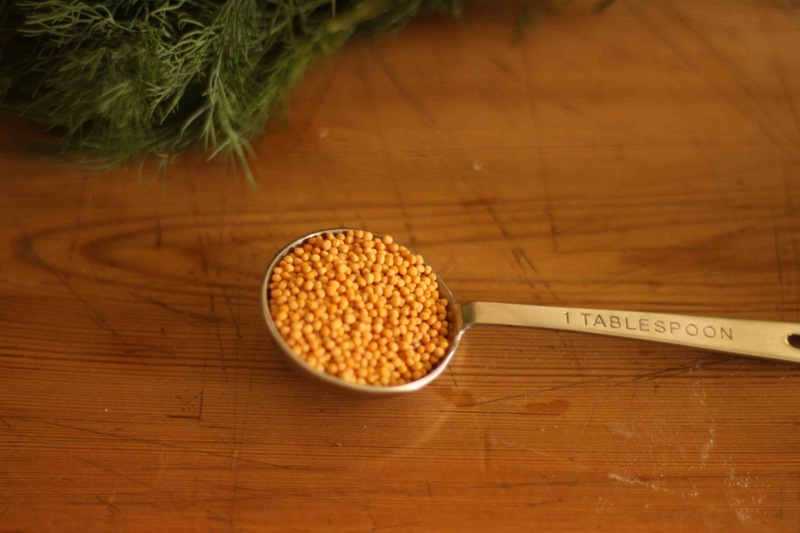 Currently enjoying them with a glass of bubbles and some cheese – no dinner needed tonight ?? They are brilliant! So glad you made them and enjoy! It won’t be your last batch believe me…! Made these today. So good. 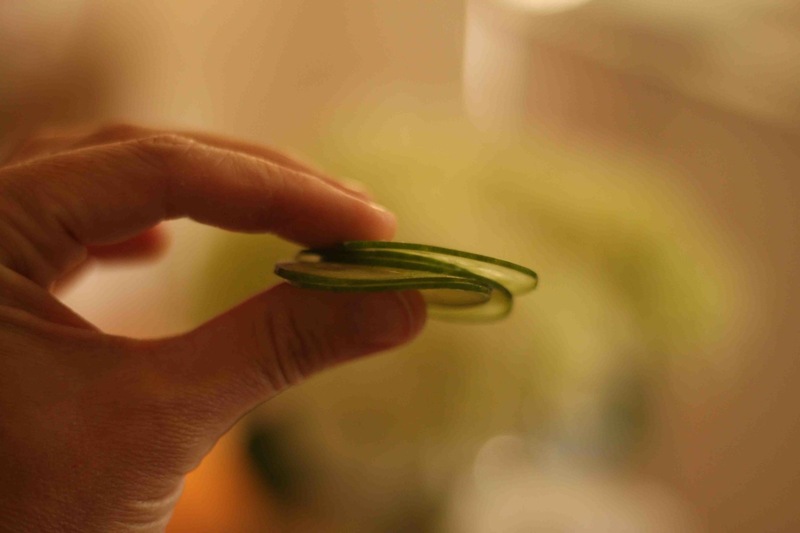 Kind of like Maccas pickles but BETTER. On a whole other level. Fresh and with a tiny kick of cayenne. Superb! Thanks for another great recipe Beth. You;’re welcome – they are very good aren’t they? Such a great recipe. They really are aren’t they? I have made many a batch recently…they never disappoint!